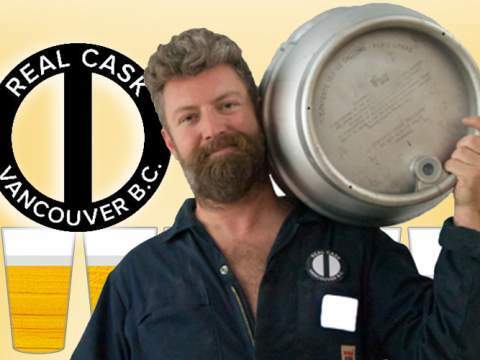 Adam Chatburn is a professional brewer, cellarman, and past President of CAMRA Vancouver. 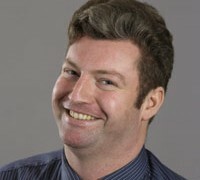 Adam writes the View From The Cellar column for What's Brewing. As the craft beer revolution has exploded over the last 5 years, it has had a mixed effect on U-Brews. The surrounding creativity has inspired them to raise their game and learn new styles, but they have lost overall market share. 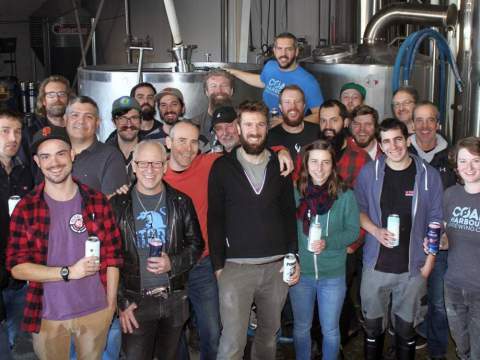 But some key members of the BC brewing community got their start in U-Brews and fondly recall their time there. 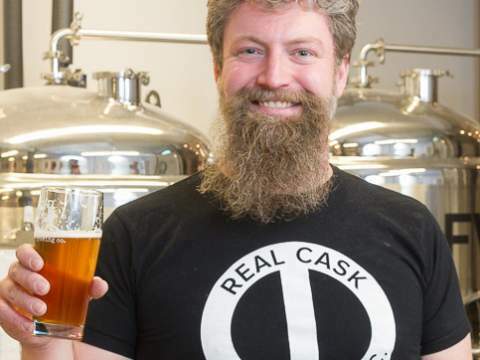 After three wonderful years at East Vancouver brewery incubator Callister Brewing, it’s time to close the books on my business Real Cask Brewing for a while. 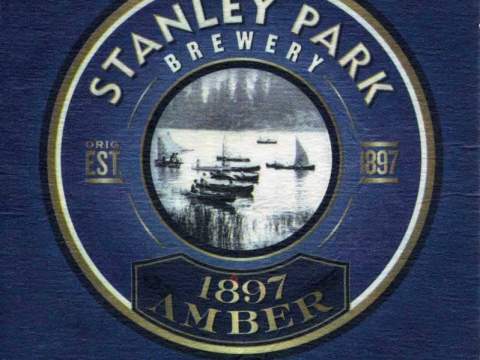 In my last article, I covered the history of Stanley Park Brewing. 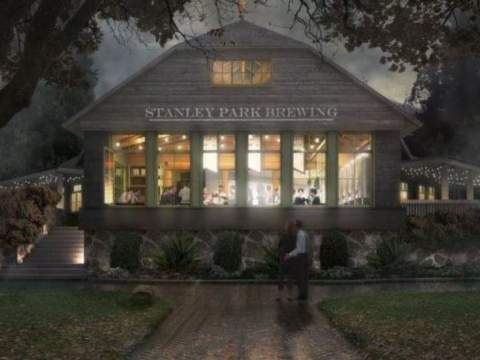 Since then, the battle for the former Fish House in Stanley Park began in earnest at a hearing in the Vancouver City Council chamber on January 17th, 2018. 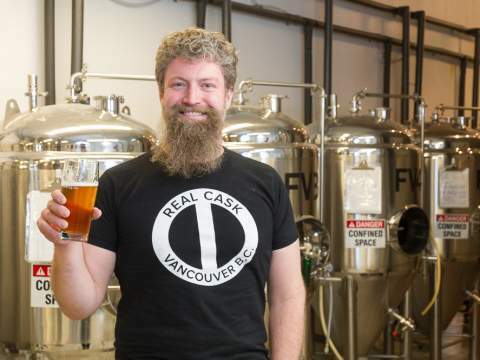 Yeast Van is generally defined as the area from Main Street in the west to Nanaimo Street in the east and from Burrard inlet in the north to Terminal/1st Ave in the south. 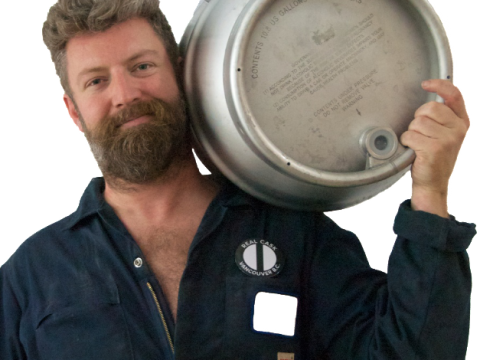 After my long series of articles about casks I have received a few messages from Cask lovers asking a few technical questions. I present them here in abridged form. 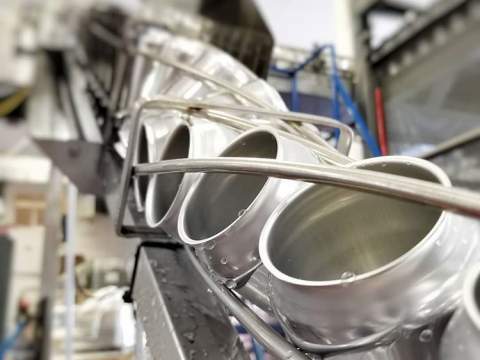 The hoses that connect beer kegs and casks to taps—the lines—need regular cleaning. 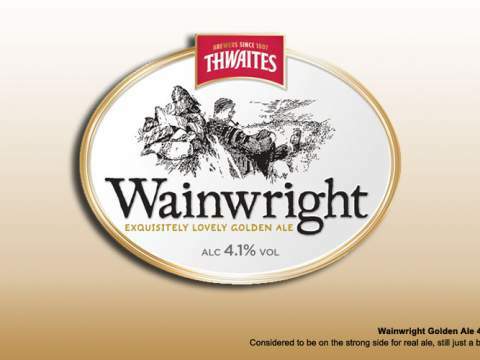 Dirty lines adversely affect the flavour of beer. Contamination in the lines can also lead to foaming the beer and unexpected hangovers!